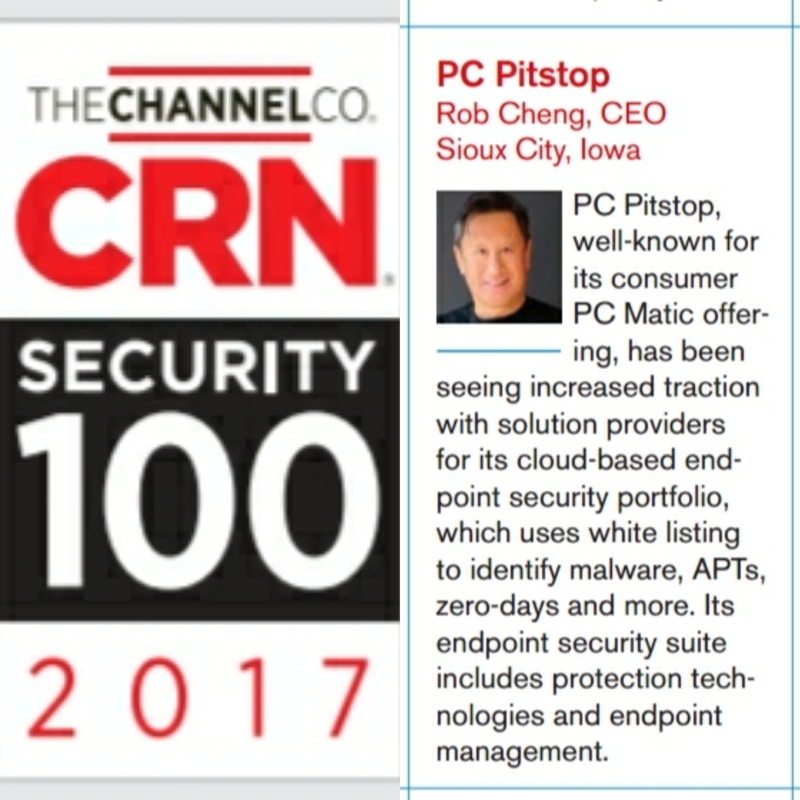 PC Pitstop, well-known for its consumer PC Matic offering, has been seeing increased traction with solution providers for its cloud-based endpoint security portfolio, which uses white listing to identify malware, APTs, zero-days and more. Its endpoint security suite includes protection technologies and endpoint management. 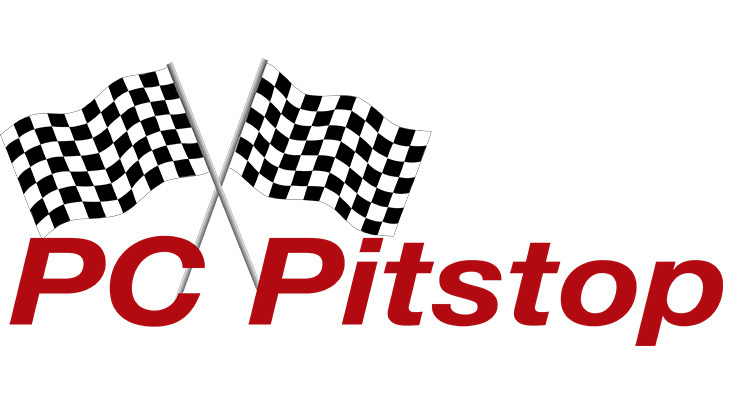 Learn more about what PC Matic Pro can do for your business, government enterprise, education institution or nonprofit now. Get a quote or request a demo here. If you’re an MSP, expand your security solution portfolio with PC Matic MSP. Click here to request a demo. Press CRN, PC Matic MSP, pc matic pro. permalink.